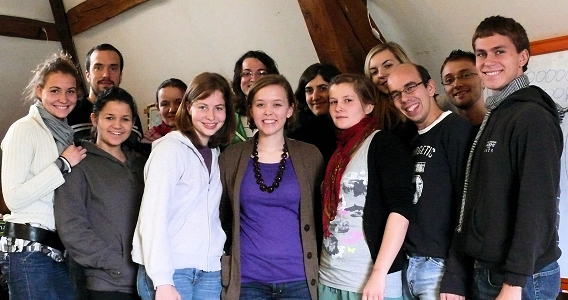 This week I have been in France, teaching evangelism in a YWAM discipleship training school, very close to my hometown. This is quite funny, considering that my father used to teach in the discipleship and bible schools happening here 20 years ago. The teaching went really well, the students were great and eager to learn. They will be able to put into practice straight away what they have learnt, since they are going on a one week outreach in Bordeaux. 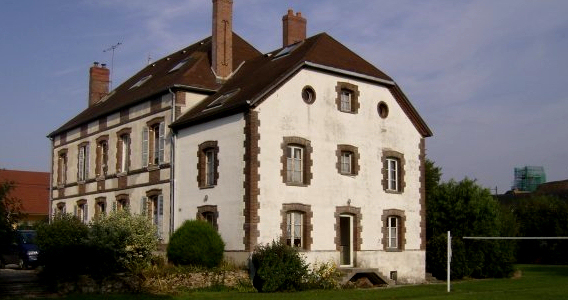 The YWAM base at "Le Gault la Forêt"
Step out for Him. Trust Him. Dare to live on the edge. Please send me information about this school as well!! I am interested in the program and would like to know more, but don’t know who to email…Thanks! Hello Keri! Did I ever send you the email address? I am trying to contact the base as well and havent been able. I looked trough the webpage but Im not sure they been able to receive my email.